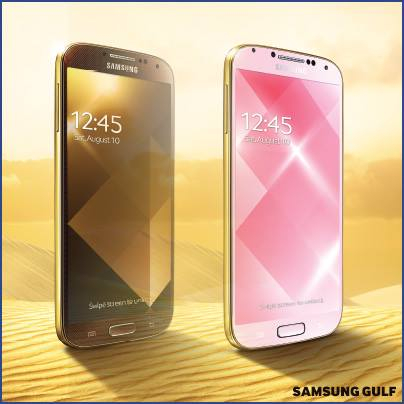 Samsung has announced two gold Galaxy S4 smartphone editions following the success of the iPhone 5s in gold. 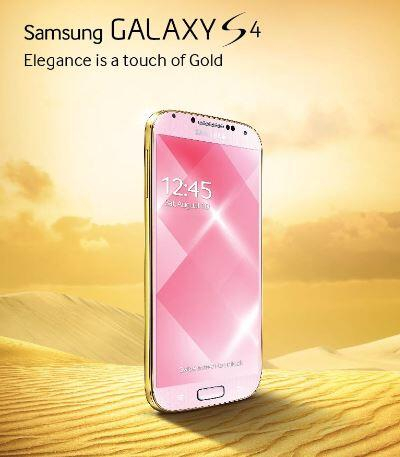 Have you seen the new elegant #GalaxyS4 new #GoldEdition colors? Gold Brown or Gold Pink — with BuJoyee Fabiano Dilla. It's unclear whether these new colors will only be available in the Middle East or whether they will make it to North America as well.